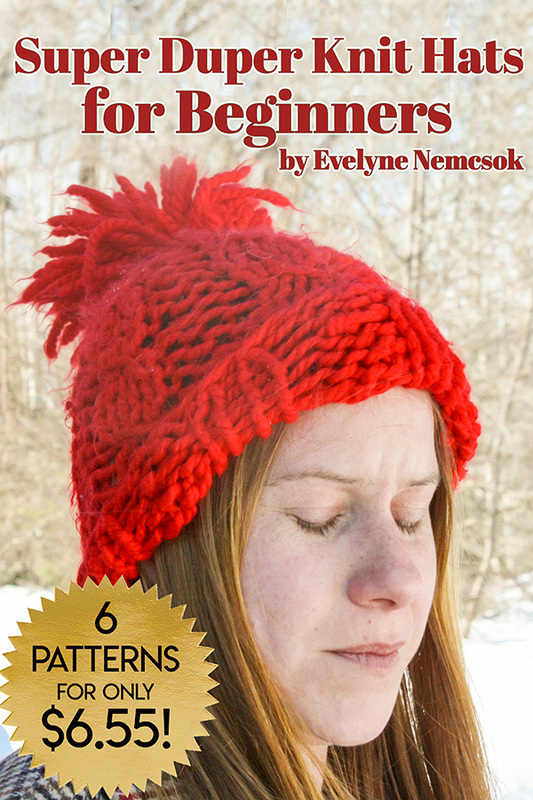 For a superb embellishment for hats, pillows, scarves, and pretty much anything else you are looking to add some kick too – a yarn tassel is easy, like really easy, and fast. 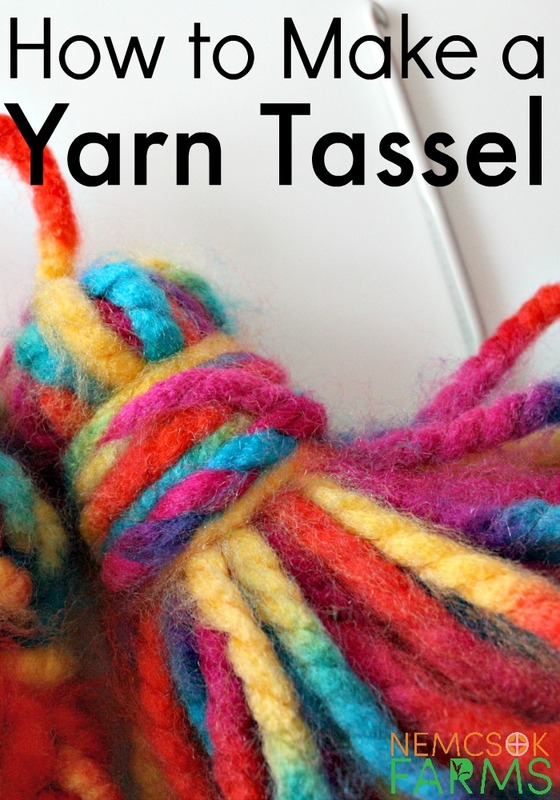 You could make at least 30 in an hour I’d guess… because everybody needs 3o tassels! Right? 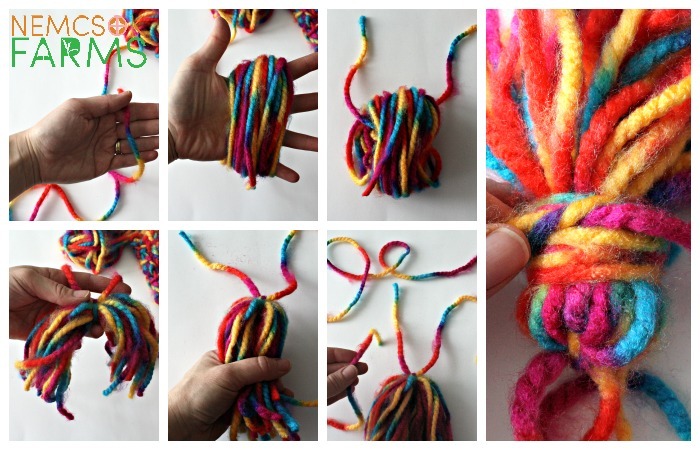 Like a pom pom, a yarn tassel is really easy to make, and offers that extra little something special to throw pillows, throws, hats, scarves, anything really. Also, like a pom pom, you don’t need a fancy gimmick or anything other that your hands and scissors to make them. You could use a piece of cardboard if you wanted to, but it’s not necessary. 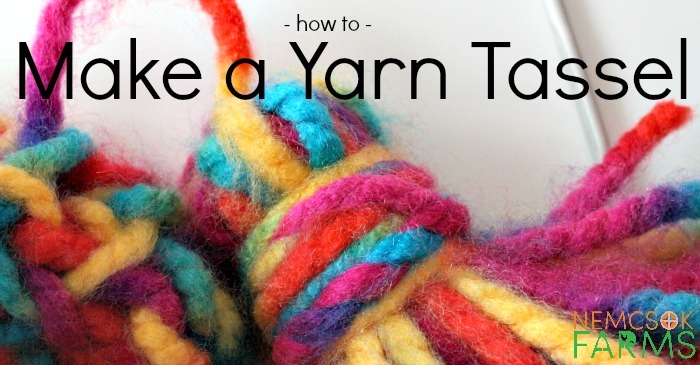 Select the yarn/ wool / thread etc that you want to use. Start by placing the yarn in the palm of your hand, with the end held against your hand with your thumb – as shown in the photo below. Slide the yarn off of your hand, and run the first strand that you had set aside through the top of the loop – again like in the photo below. Pull that strand tight, and secure with a knot. Use scissors to cut through the bottom of the tassel, opposite end where you just tied the knot. Hold the tassel firmly in your hand, and begin to wind that extra long strand you cut earlier around the top of the tassel, creating the wrapped top of the tassel, just a bit lower than where you secured the knot. Tidy up the ends by wrapping them under the strands in the tassel wrap, and voila! Use the long ends leftover from the securing knot you made in step 5, to secure your tassel to whatever it is you’d like to embellish. Anybody else want to see how many tassels they can make in an hour? I’m very curious to find out now. Send me an email or leave a comment if you’re interested in the Great Tassel Throw Down. Cause, I’m funny like that.